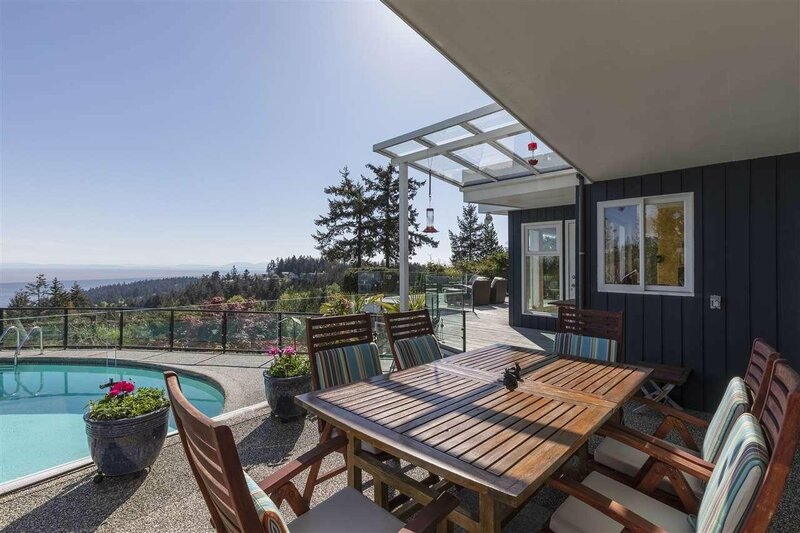 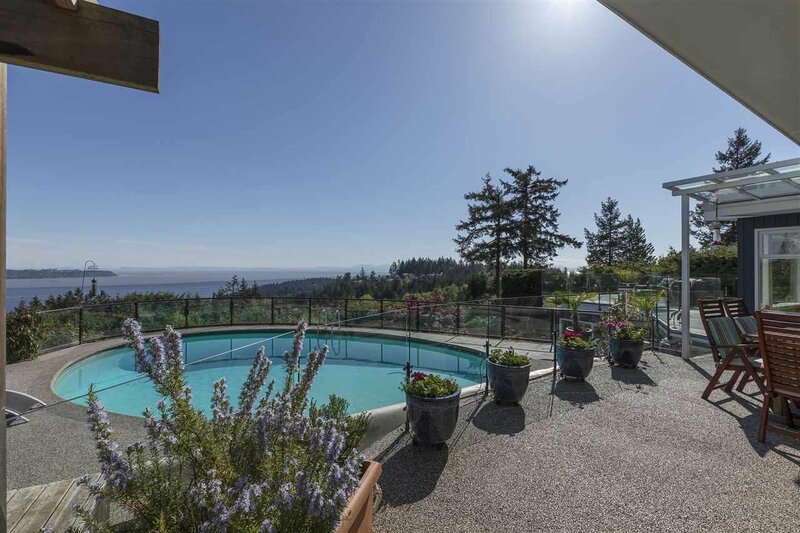 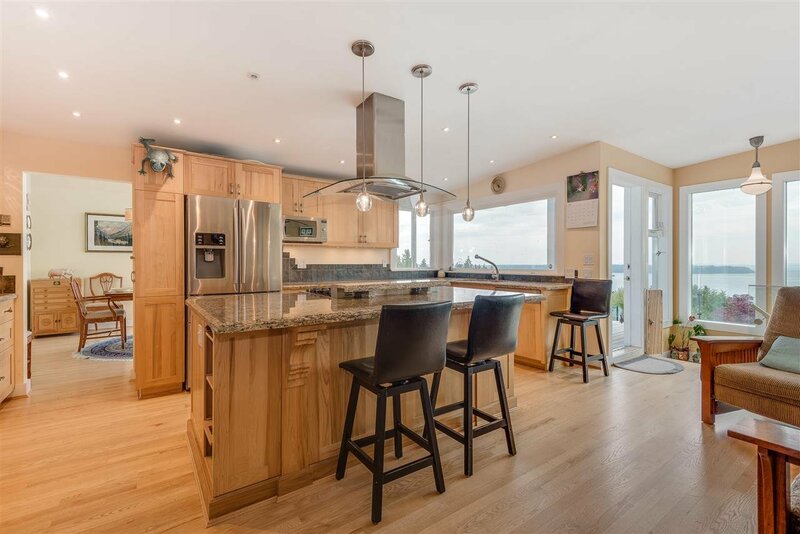 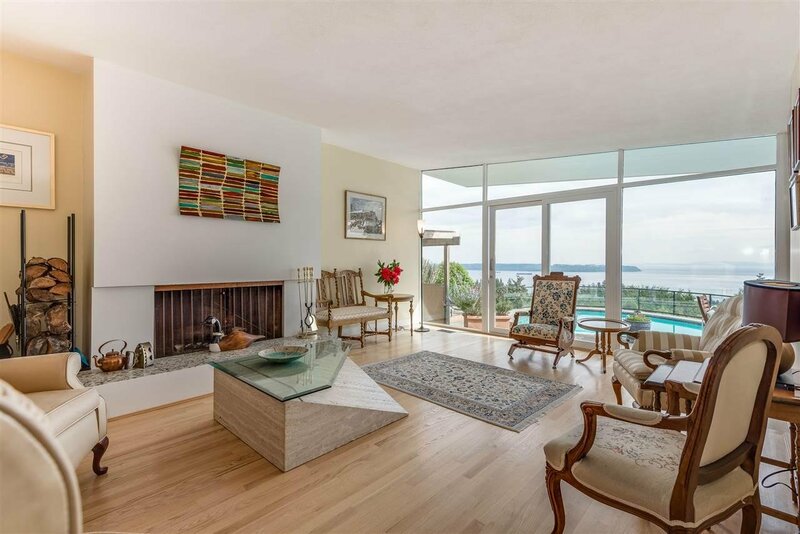 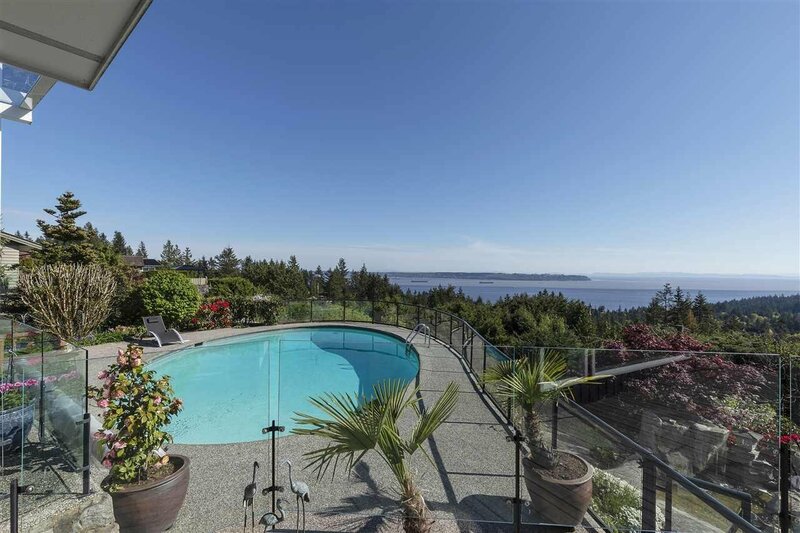 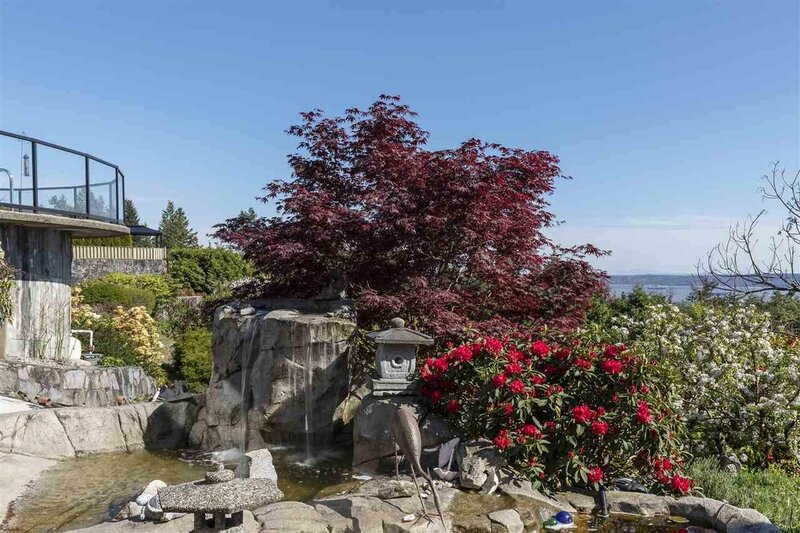 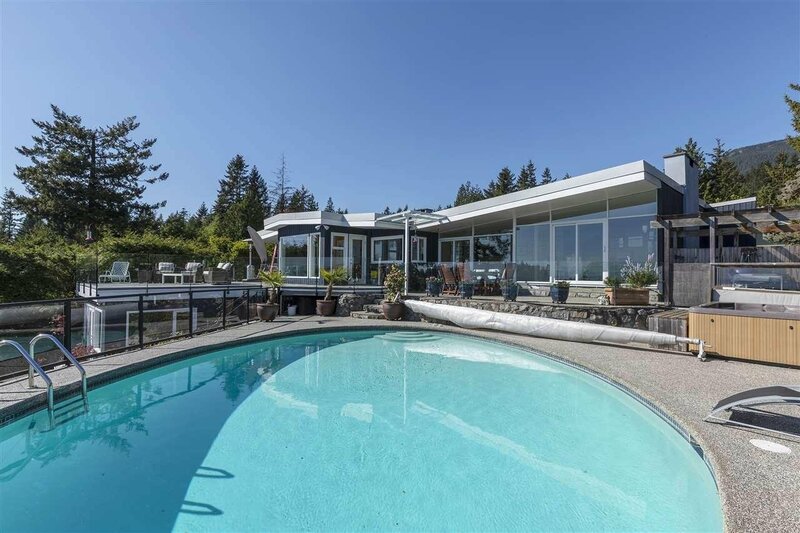 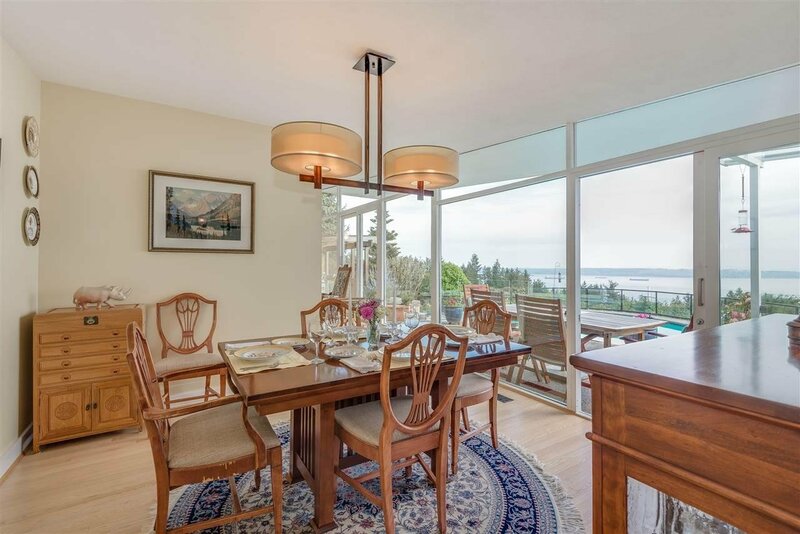 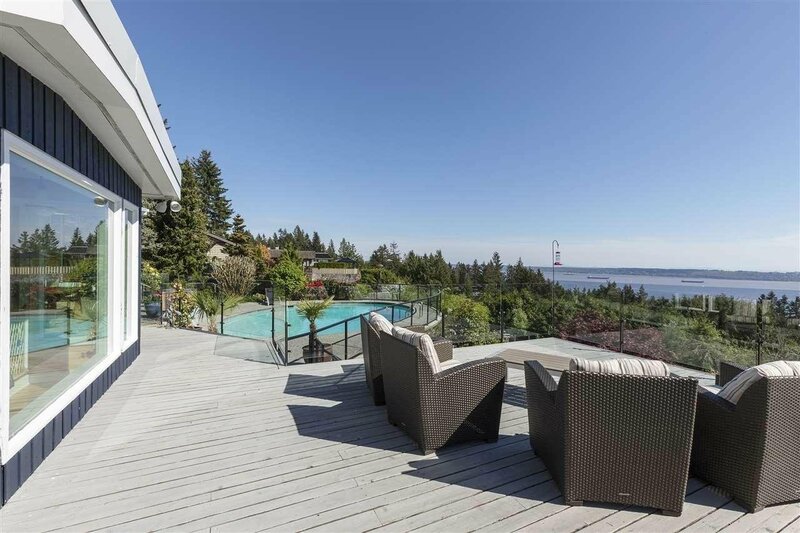 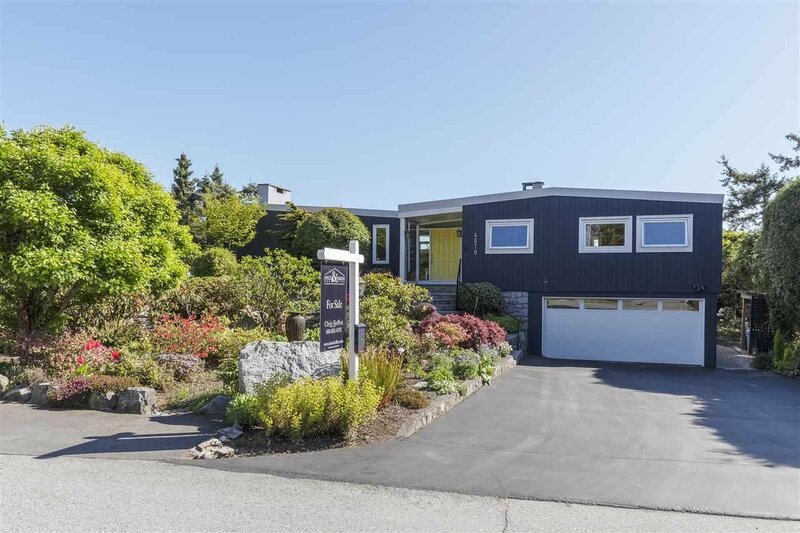 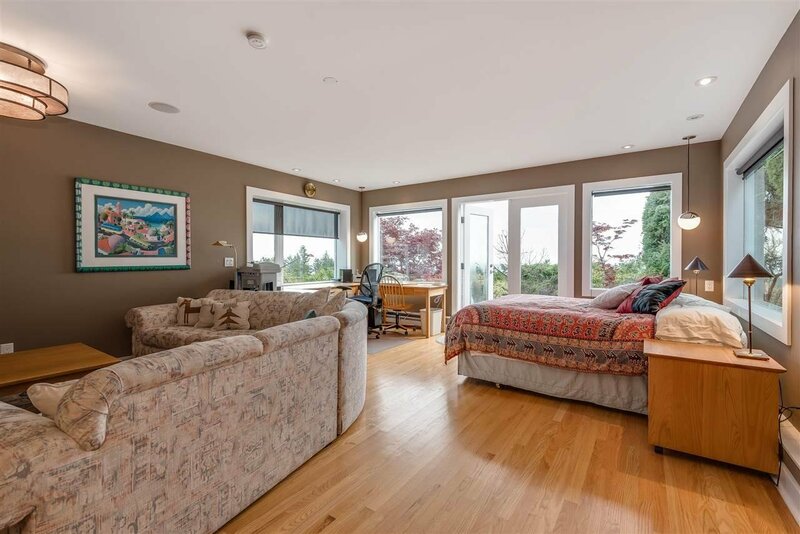 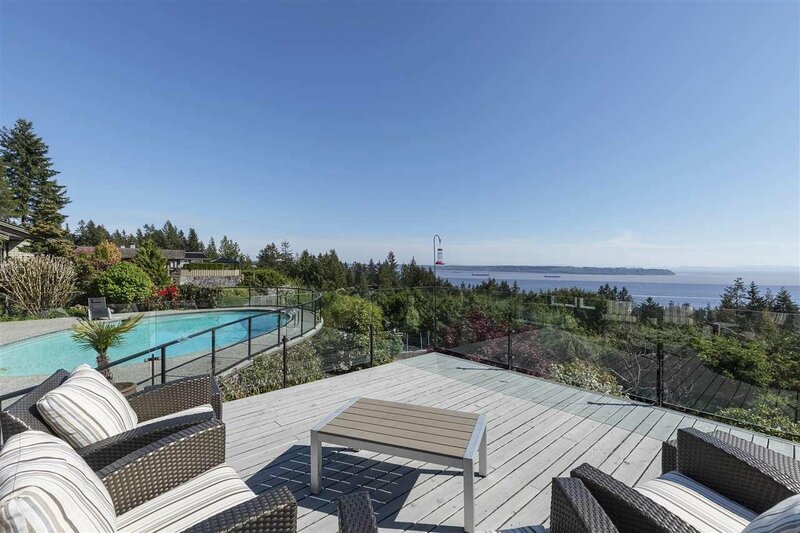 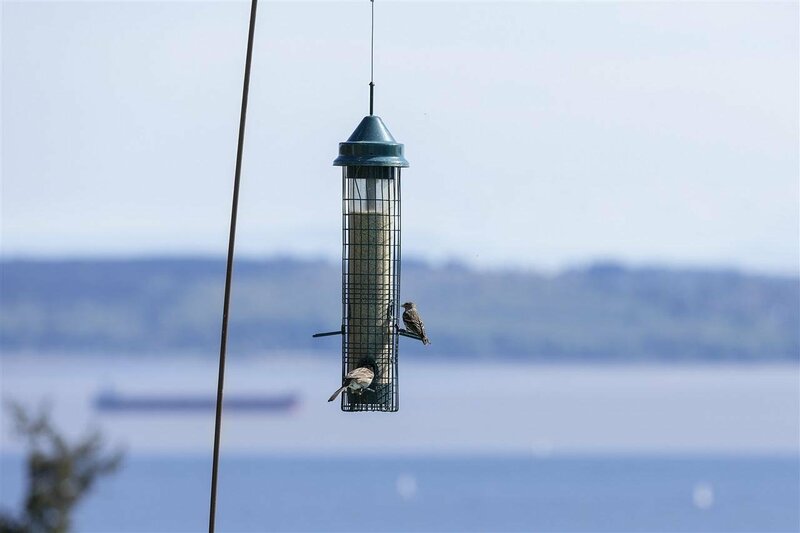 Come by and see this extensively renovated 2,683 sf home with panoramic ocean views stretching from Vancouver to the Gulf Islands & beyond. 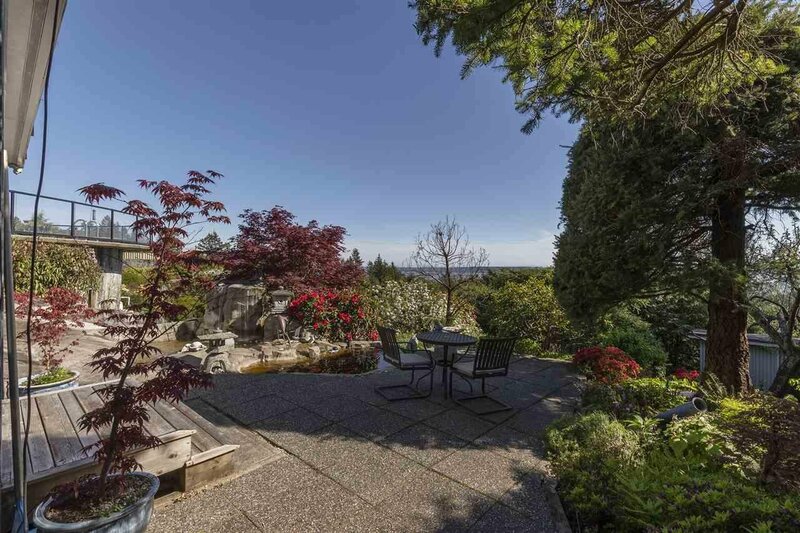 The house sits on a rectangular, 27000+ sf lot surrounded by beautiful gardens, a pool, hot tub and over 2000 sf of patio space all with breathtaking views. 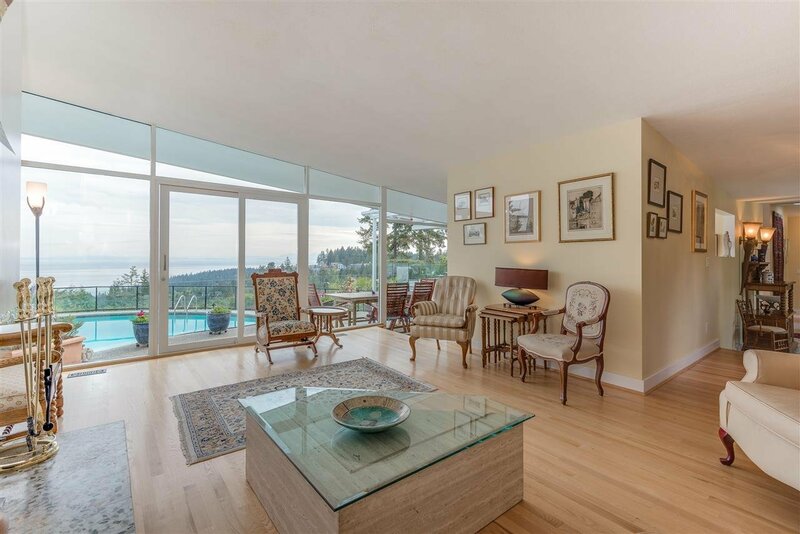 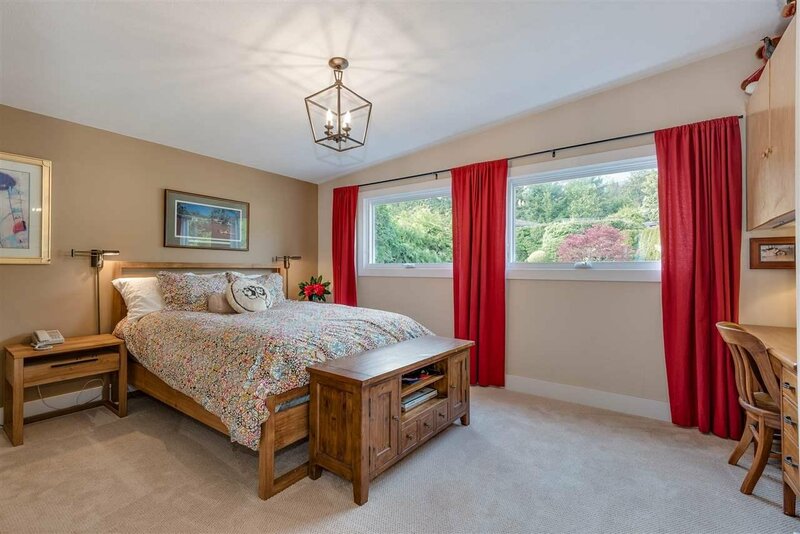 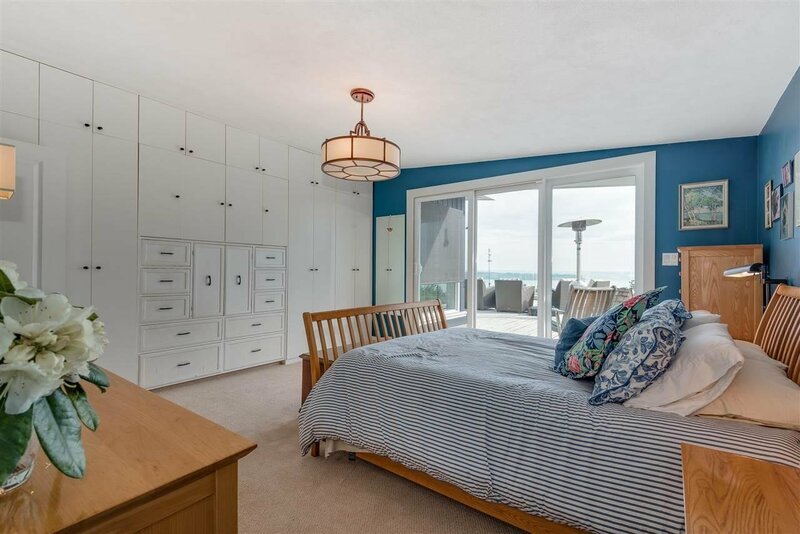 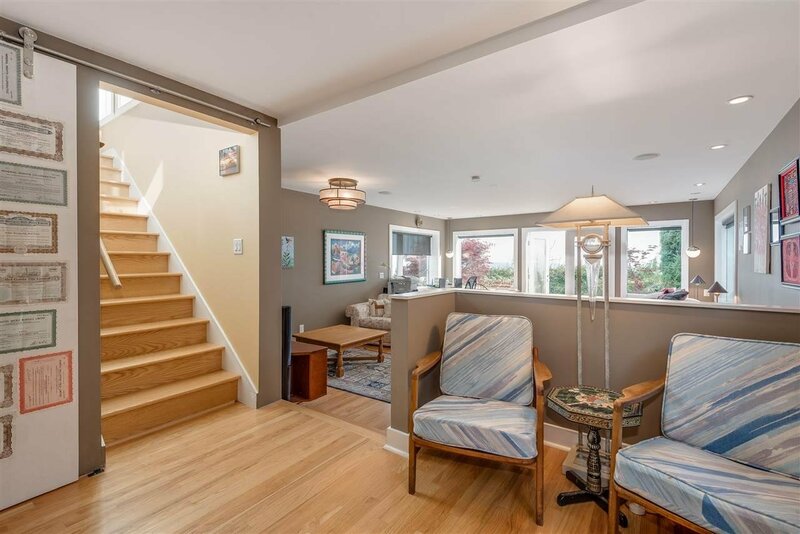 Originally built in 1967, this home has undergone extensive renovations/additions by the current owners. 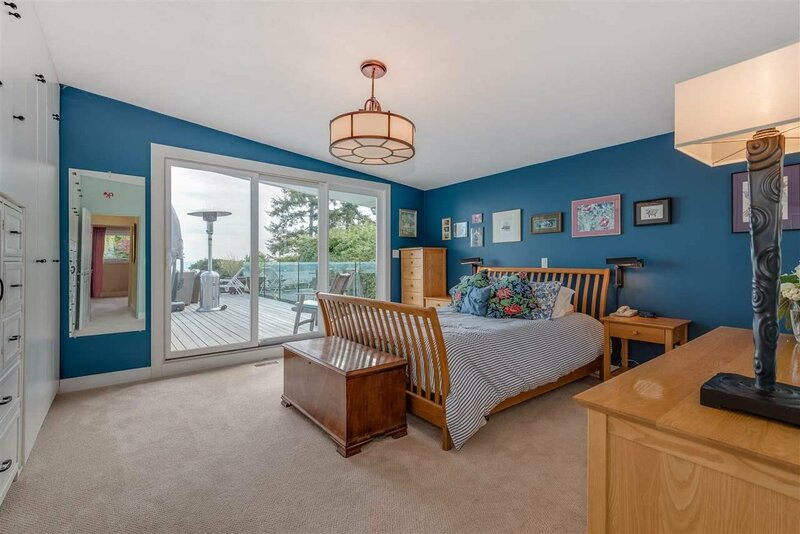 Some highlights are: new drywall throughout in 2004, new kitchen/rec room/patio added 2004/2006, pool updated 2006, bathrooms renovated 2012, roof replaced 2015 & windows replaced with twin sealed e-glass 2016. 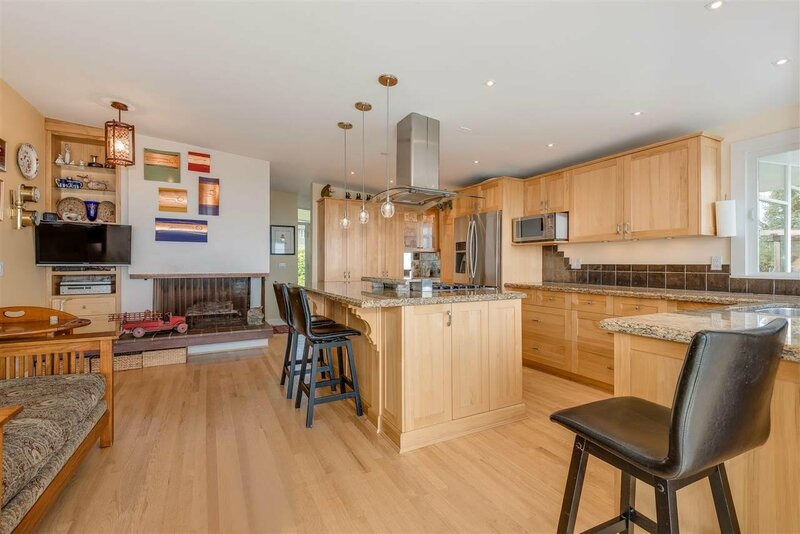 A very private location at the end of a quiet cul-de-sac, this home and property are truly unique.